Thanks for the great post! It was awesome! 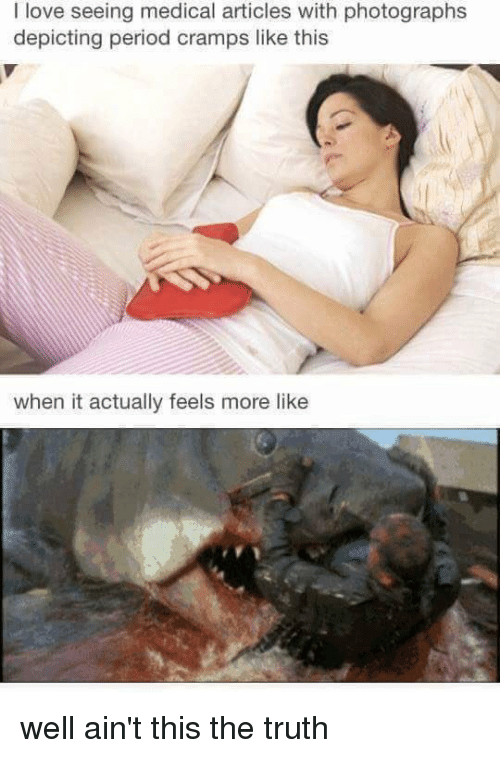 Those memes ahahahahahah! Wait what do you mean NO JUNK FOOD?! Chocolate is my life when on my period!! 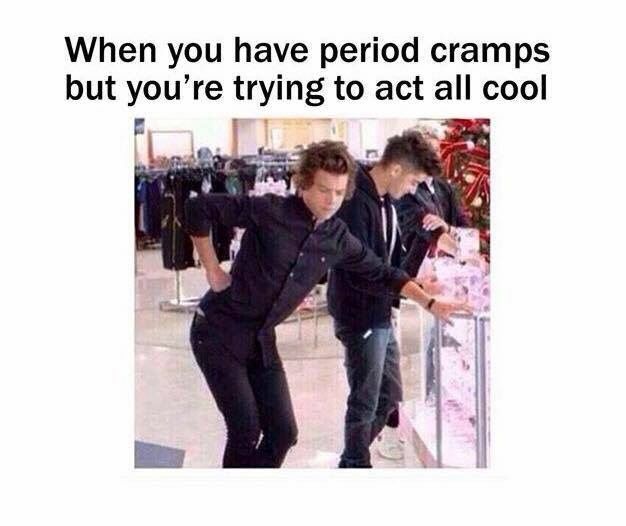 😭😭 I got used to my period and hardly get any cramps but when there are, it’s like the worst thing ever. Love these tips. And the graphics! IKR JUNK FOOD. 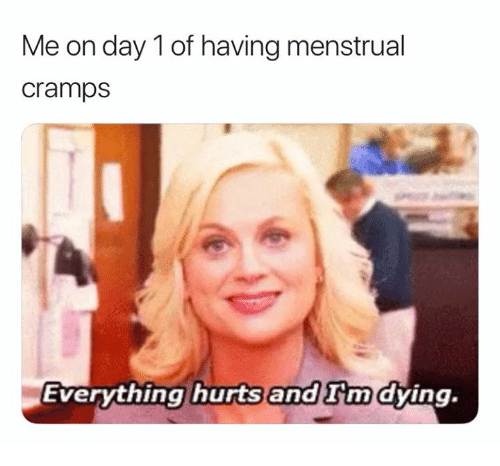 I think scientists have been saying chocolate is god for your period. SO KEEP EATING CHOCOLATE! Great Tips! You Should do more posts like this!